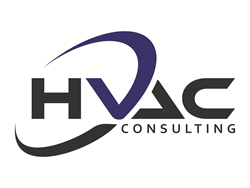 HVAC Consulting, the newly-branded division of ZAP Consulting, expands to cover 13 states. Local insurance consulting firm expands HVAC division, HVAC Consuting. As a former adjuster, I realized that simplifying the HVAC claims process benefits both the policyholders and insurance companies. We started this service to deter fraud and accelerate the settlement process. ZAP Consulting, already performing electronics inspections nationwide, entered the HVAC market in 2013 to assist Florida-based clients with air conditioning claims. Since then, ZAP’s certified technicians have covered the southeast with fair and quick HVAC equipment evaluations.